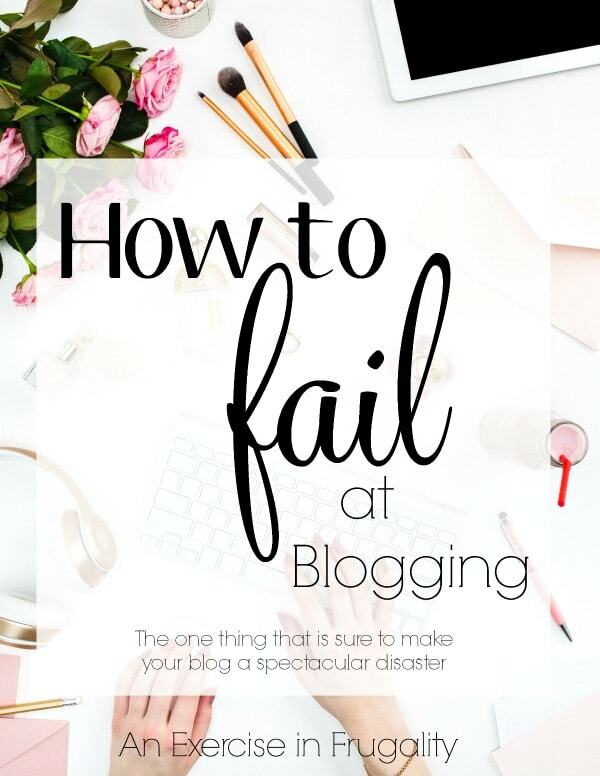 I know a thing or two about failing at blogging. For starters, take a look at the date on my last post. It was over two months ago! Want to know what else is sad? I started the draft on this blog post one month and two days ago. That’s the kind of funk I have been in lately. Granted, I have a pretty good excuse. Two days before Thanksgiving we embarked on our cross country move from Oregon to Minnesota. We arrived just in time for dinner on Thanksgiving afternoon. After that, there was a long few weeks of unpacking, adjustment, and setting up. We have been working hard to get things the way we want them, and well, if I’m honest with myself I have struggling with confidence, plus once I lost the momentum it was hard to pick it up again. What’s the point of all this rambling? Well for starters, it’s a bit of an apology for being a slacker. But also, it’s a reminder out there to other bloggers, people want to start a blog and most importantly to myself that the only way to fail at blogging is to not blog. I have been caught up in a whirlwind of “I am no good at writing” or “who would want to read that?” My defeatist attitude was squashing my ability to write before I could even get started. I lost sight of what this site was originally intended for which was to share ideas and connect with like-minded frugal folks like yourself. What I am slowly realizing in the process is that there’s no such thing as blogging failure, unless you write nothing at all. Even if it’s the worst writing you’ve ever done, it will still be beneficial to SOMEONE. If even one person finds one tiny morsel of knowledge or comfort in the words that I’m typing, then it’s worth all the time and effort. But no one benefits if no one writes. What it all boils down to is that despite the fact that there’s a whole industry of expensive courses and lengthy e-books and “experts” that will try to SELL you otherwise (see what I did there? ), there is simply no way to fail at blogging unless you don’t blog at all. So I am going to reconnect with my passion and continue writing from the heart, instead of being sabotaged by my brain. This post is dedicated to anyone who feels that they are not good enough to achieve their dreams. For anyone who feels like they are being held back by nothing but their own self worth. You can do this, I can do this. Get out there and share your dreams with the world. Write the blog, sell the product, paint the masterpiece, hit the ball, do whatever it is you think you can’t do. Because you can. I found your post on Triberr – we’re in the same We’re Boostin’ Traffic tribe. I had to come by to read your post. I was expecting to see some steps and tips on how to be a better blogger – but it was something better. 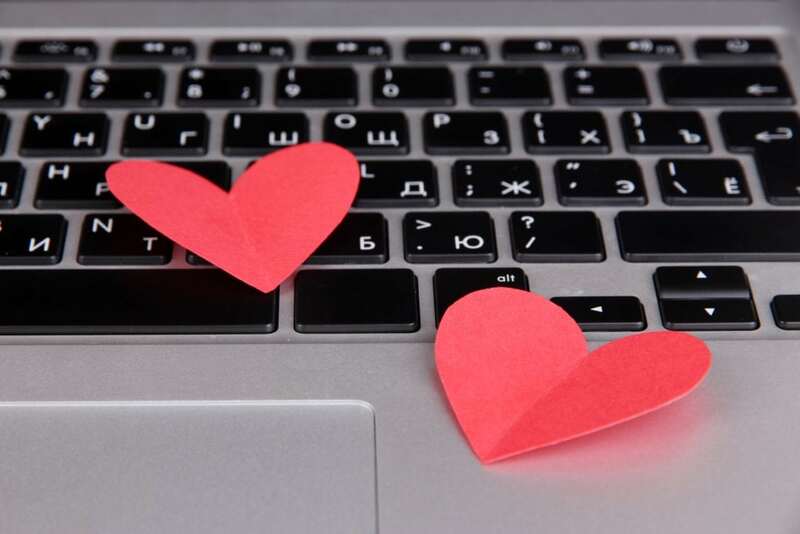 A reminder to always blog from the heart and with the same passion if not more from day one. I love when you said there is simply no way to fail at blogging unless you don’t blog at all – well said. Thanks for sharing your thoughts. I’ll be sharing this on my social channels. Well thank you very much Cori, I’m glad you liked it. I definitely feel like I spent too much time worrying about what people thought of my writing instead of doing what I love and engaging that passion. 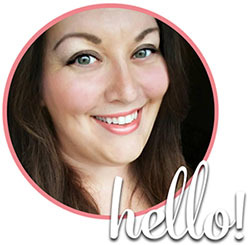 Just goes to show you that we can’t lose sight of why we started blogging to begin with! Thank you for sharing, have a great weekend! This hit hard because I am having a hard time with my ‘defeatist’ attitude and the questions if anyone is going to read what i write. So i stopped writing and have a gazillion excuses for not getting something done or written. Thanks for being frank and sharing your thoughts. As you read above, I completely relate! It’s easier said than done, but loving ourselves and writing FOR ourselves it the best way to stay true to ourselves. If we even connect with one other person, we have achieved success in my book. Because putting yourself out there is the best thing. It doesn’t matter if its perfect or that every single person just loves it. Its there and ready to be seen and showcased because its by you. Together we can get back to blogging and enjoy it once again! I have been struggling with this from day one. I write something and it just never feels right or good enough. The advice you offer is good. Maybe instead of worrying at this point about if I am making someone else happy I will just worry about me. Thank you. Thank you so much for this!! My feelings of self worth has always been lower than I know it really is! His post was perfectly to the point! You’re so welcome Nicole, I’m glad the post resonated with you! Such inspiring words! I hate when my defeatist attitude gets the better of me. It can be hard to blog with a busy life, but I also find it’s my mental state that really determines whether or not I get that post done and not my amount of free time. If I’m feeling good about my blogging, then I’ll make the time to finish that post. On the other hand, if I’m feeling low and like I’m a terrible writer, I’ll find every excuse not to finish it and blame it on lack of time. Thank you for this post!